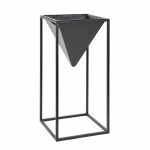 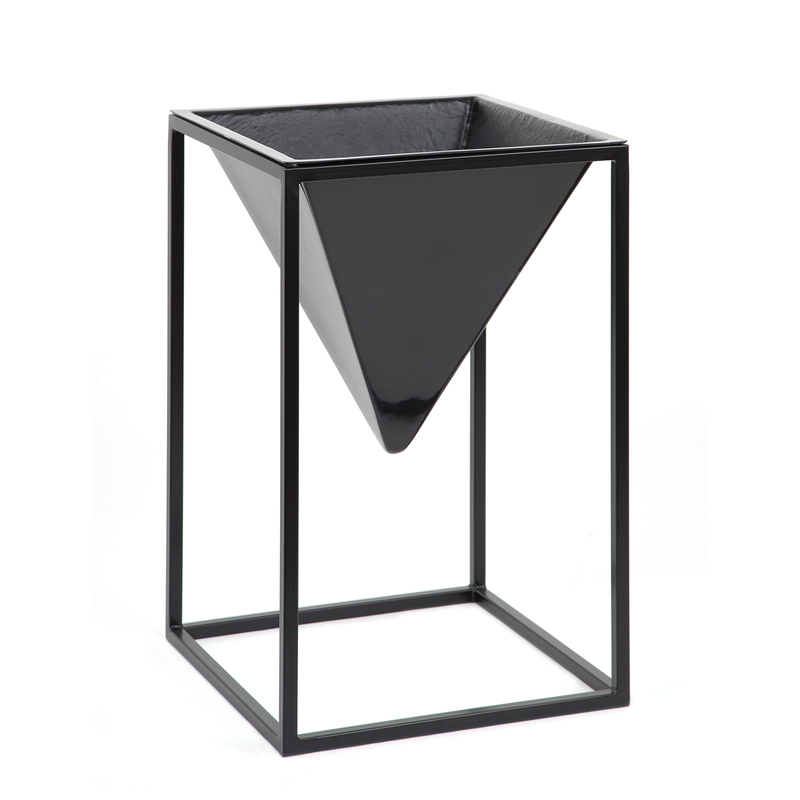 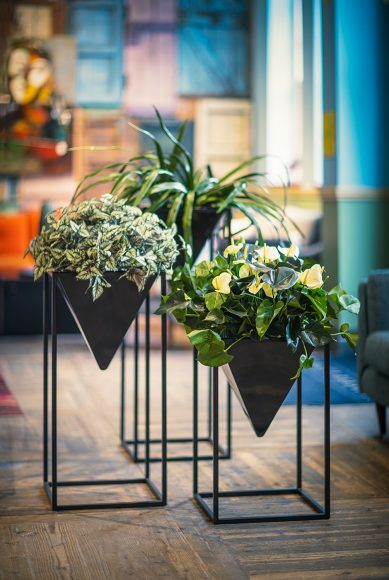 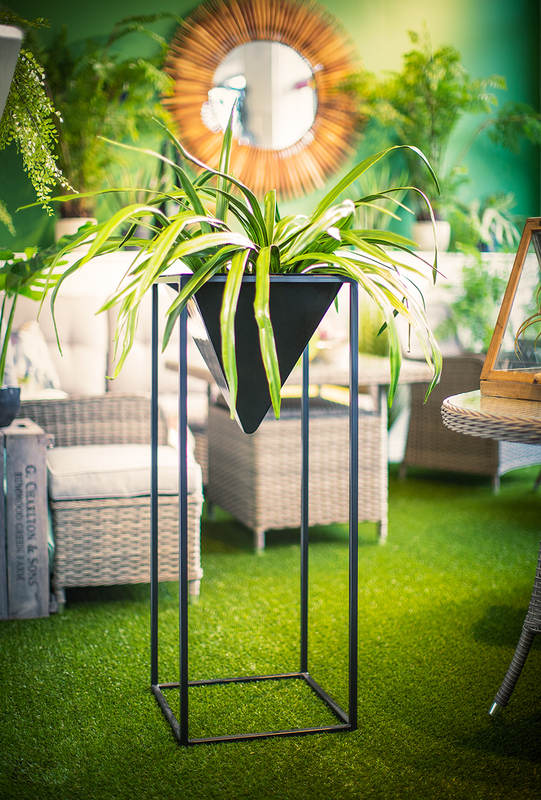 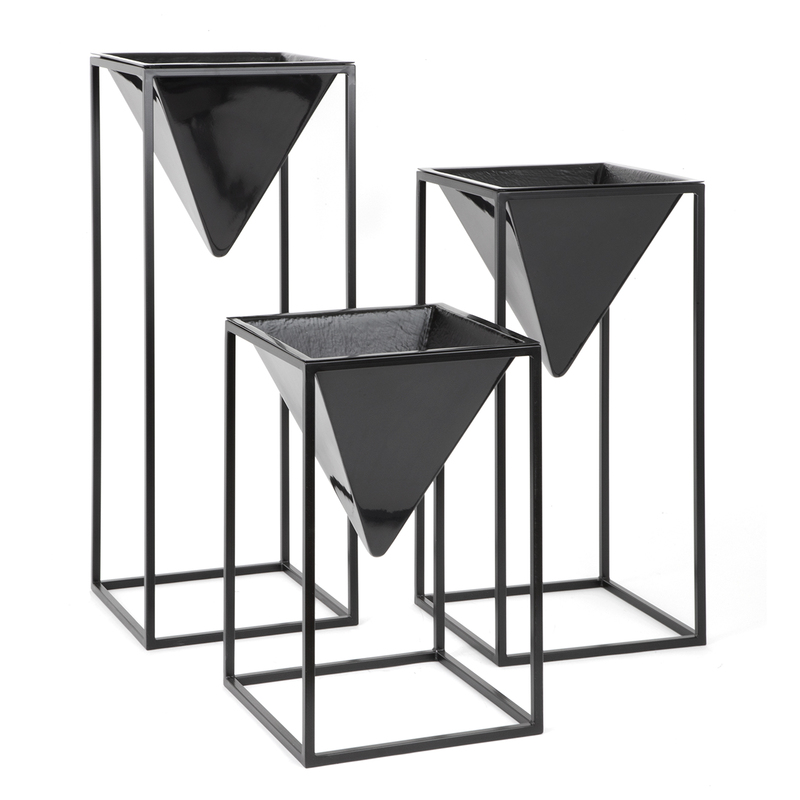 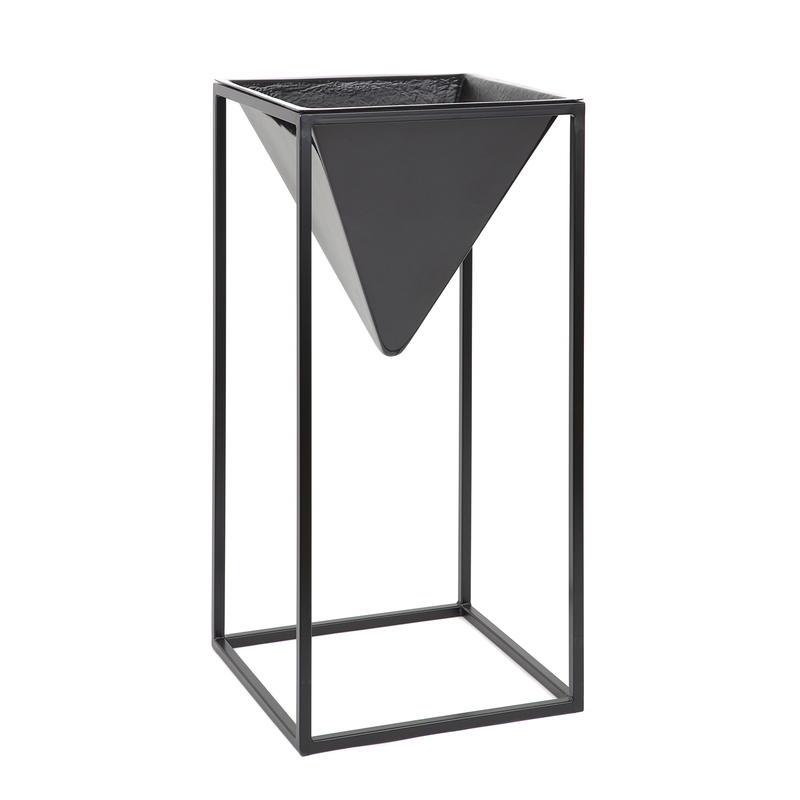 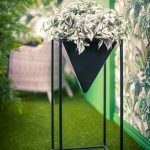 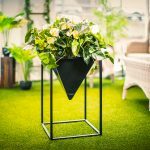 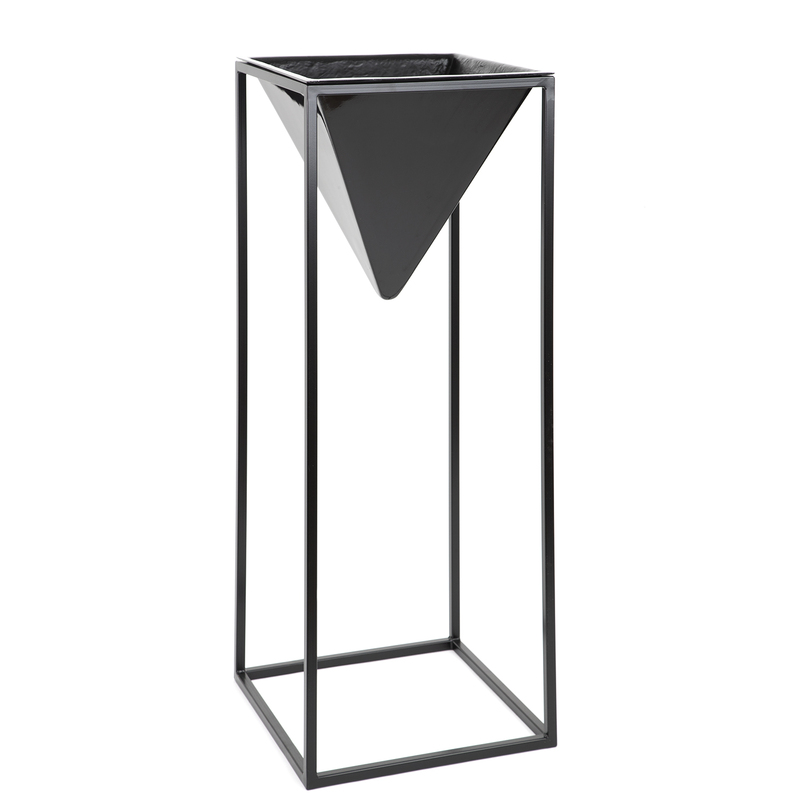 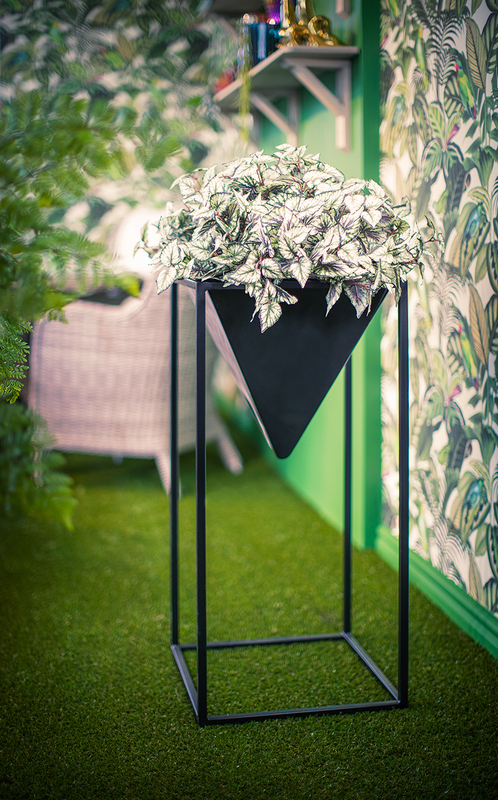 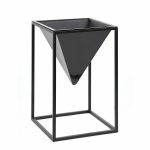 The GRP pyramid shaped planter sits beautifully in the elegant box frame of the Alderley stand. 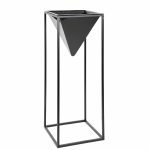 Each stand is made from powder coated metal and although is black as standard it is also available in many other colours. 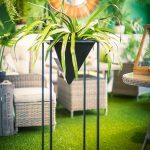 As the Alderley is available in a variety of colours and heights, it’s designed so you can mix and match the various heights and colours for a tiered garden effect which works just as well in the living room as it does on the patio. 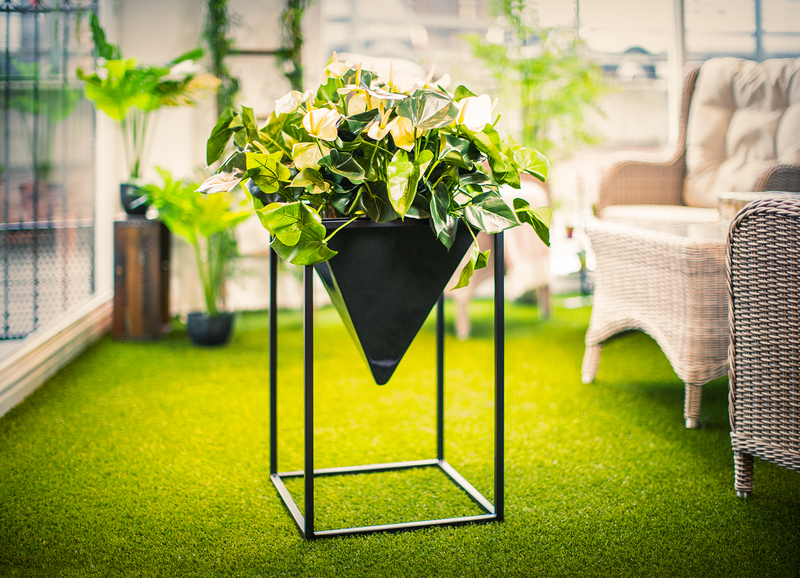 This popular design looks stunning with both live and artificial plants.